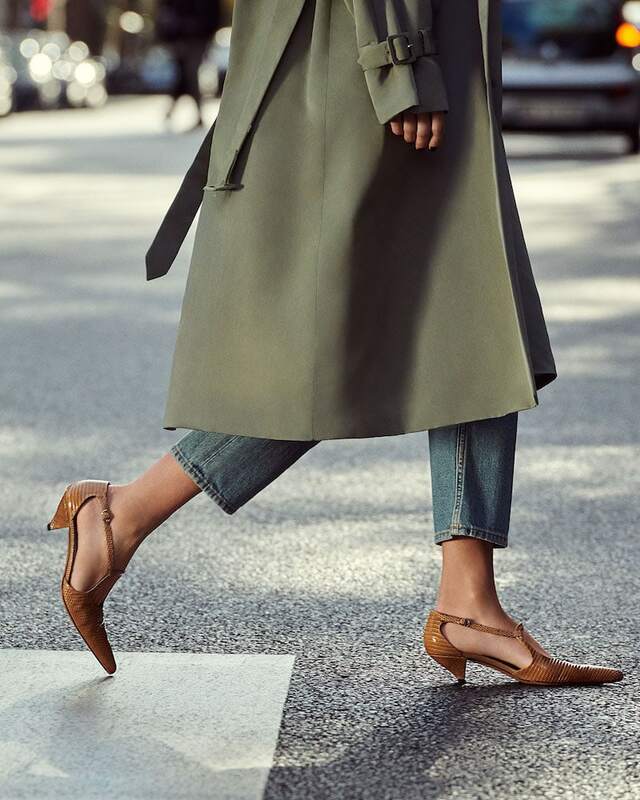 To prove this point, Bergdorf Goodman recently tapped ultimate cool girl and new mom Veronika Heilbrunner to test drive the season’s biggest accessories trends on the streets of Paris. 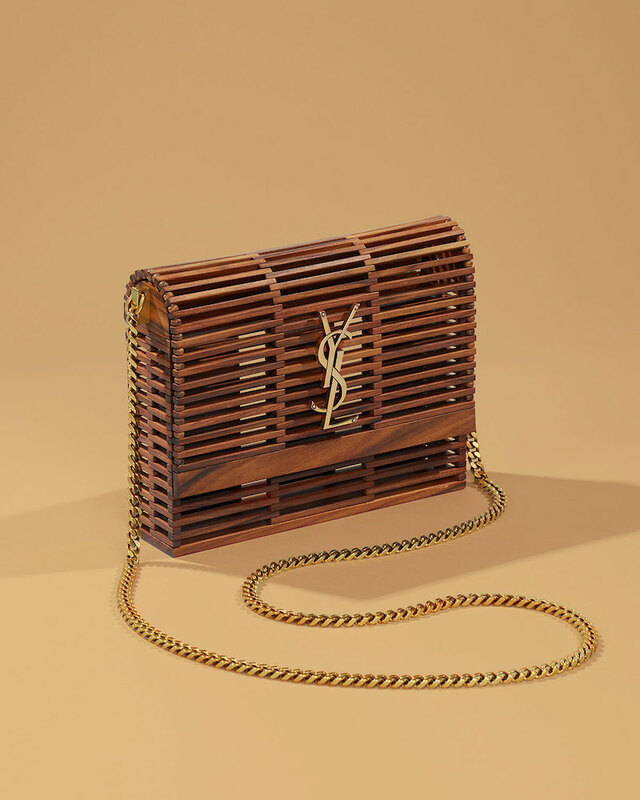 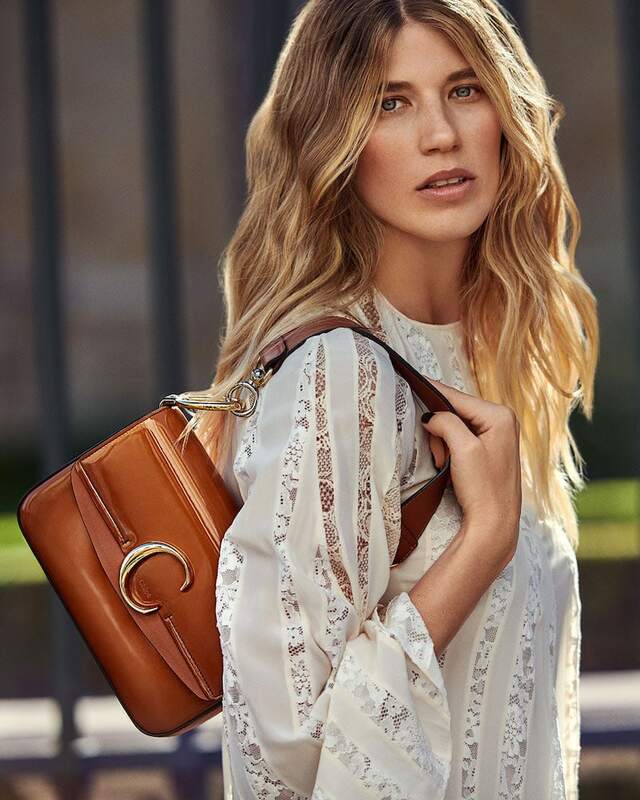 This part, it’s all about western styles, from western boots to neutrals shoulder bags, the possibilities of mixing and matching each with preexisting pieces in your wardrobe are endless. 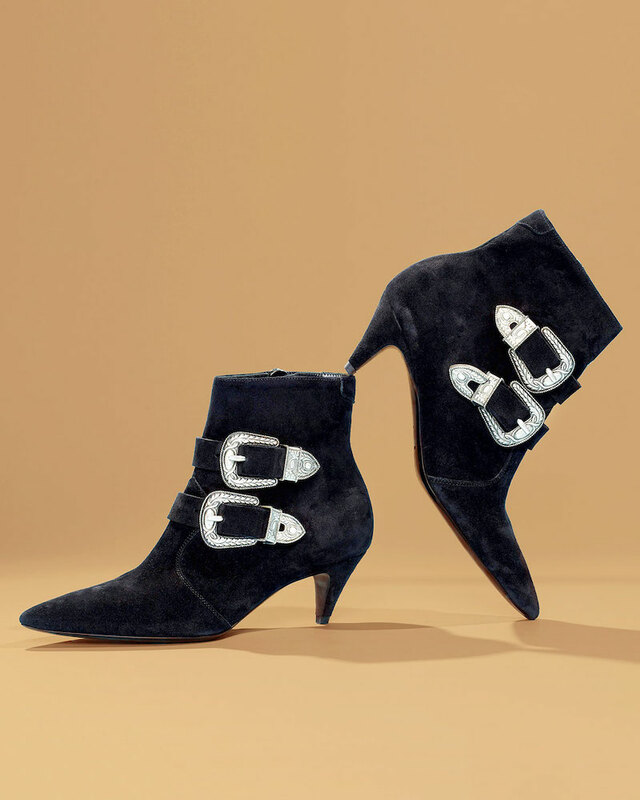 Shop best in the west trend at Bergdorf Goodman. 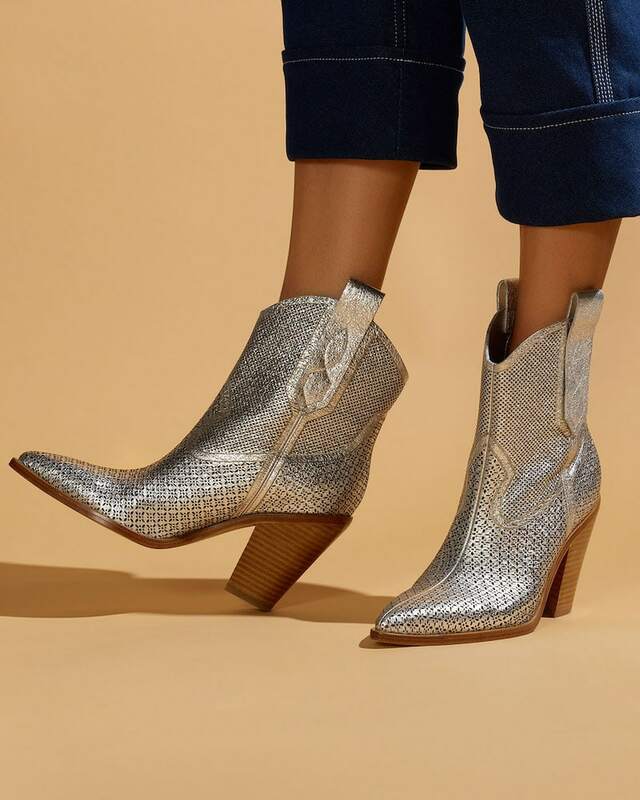 Cowboy boots continue to trend, but are elevated with a snakeskin treatment that feels fresh and a touch more daring. 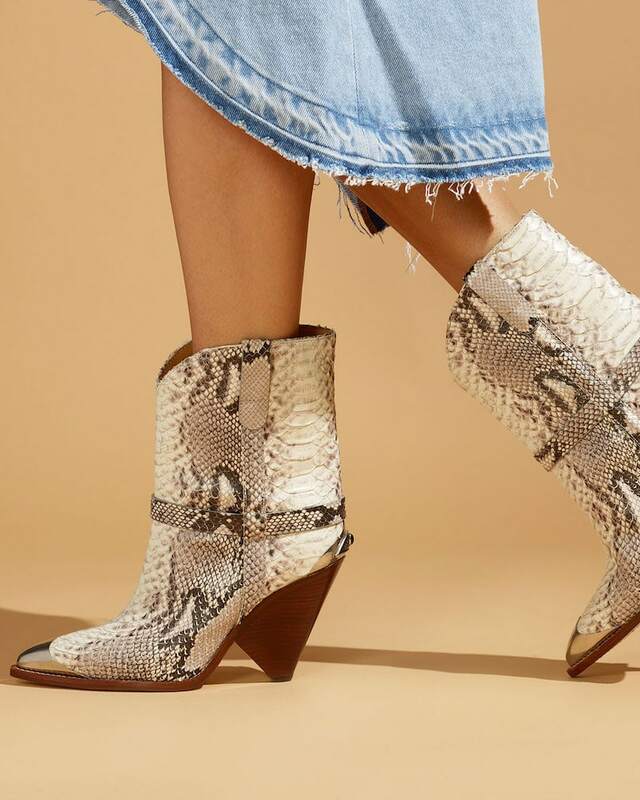 Balance printed and embellished boots with neutrals—think class leather bags, breezy cream dresses and denim.